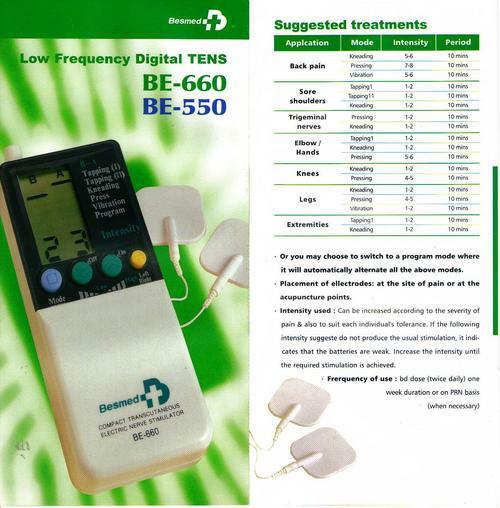 Tens physio machine besmed BE 660 is an electronic, non-offensive, free method of relieving pain. It provides instant relief of pain without the unwanted side effects of Gastro-Intestinal upsets & diarrhea. 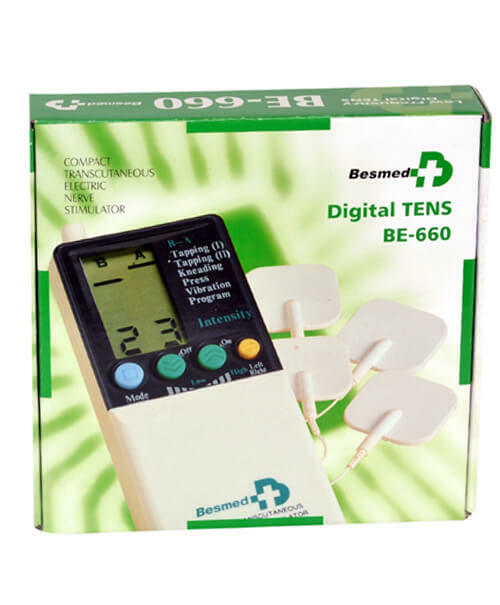 Tens physio machine besmed BE 660 is consists of dual channel electrodes that make it unique. 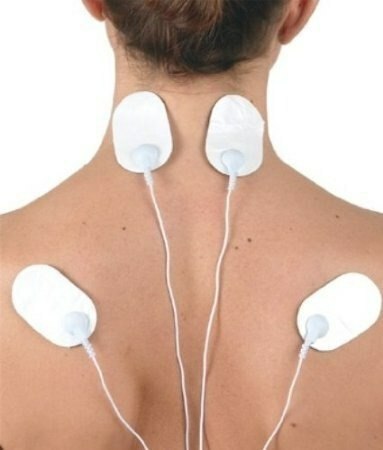 It comes with a portable device and digital operation for more accuracy. Moreover, it holds large buttons to operate simply with six modes. Its provide a maximum output of 200HZ with the high intensity and adjustable layout. It designed preset of 10 minutes with is so fast and handy. Now we offered to deliver this amazing product within 48 to 72 hours in all over Pakistan.